Release date: August 10th, 2016. The song will be used as the theme song to their new drama Tokuyama Daigoro wo Dare ga Koroshitaka? I'm so excited!! Finally, I absolutely adored Saimajo but i'm even more excited for a new single! 10. (10.) 19/19 (+0) Sugai Yuuka (sold out 2nd round) *she sold out first during round two, but she's at 10 because she has 19 slots and the other members have 20. - Koike and Nanako sell out before Uemura and Miyu! You're welcome! 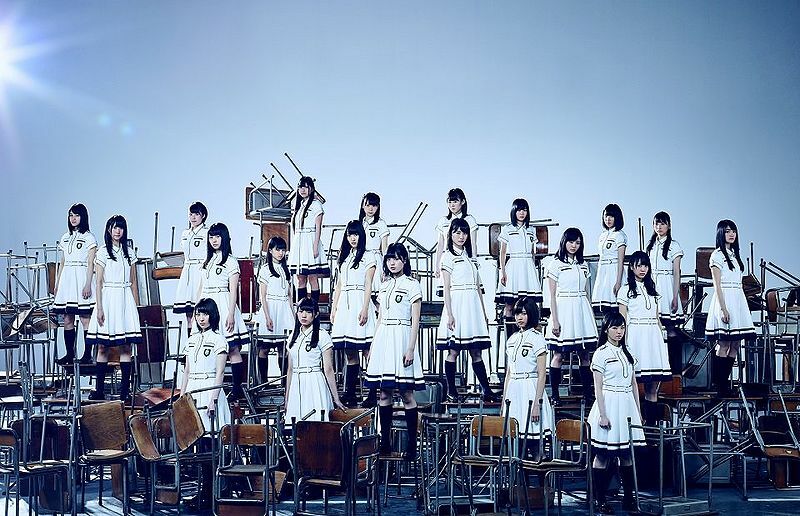 I notice how no one really does Nogi singles threads anymore; I figure it would be nice to update Keyakizaka. I added the handshake events info to the main post. Thanks! I especially love the talking sections and the speed talk/singing in the song, it's so cute lol. Also, I'll put the handshake rounds in the 2nd post to keep the actual single information separate from the HS. First round updated! It's a lovely song I wonder what the B sides will be like. Thanks! Would you like me to copy and paste the updated results too? It's even better than I imagined! I can't wait to hear more. 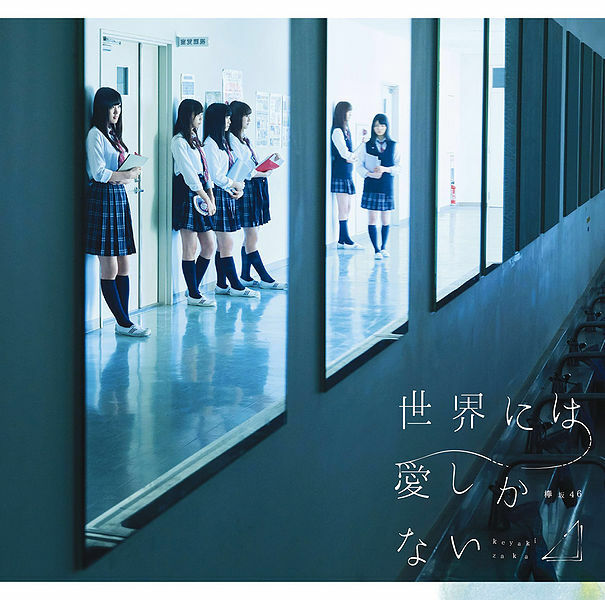 I really like it, like Minaeshi said: a bit of Nogizaka with a Keyakizaka feel. So in other words, same members as Silent Majority, the only difference being the addition of Nagahama Neru. Hirate Yurina is again center. There are more differences. 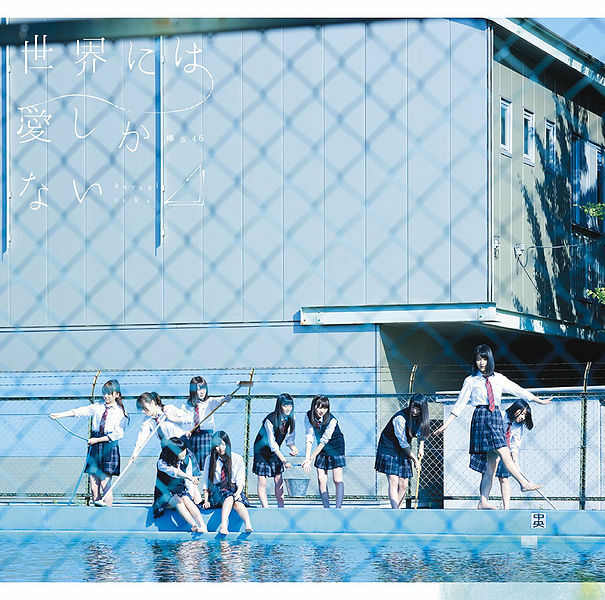 Manaka and Risa have gone to the front while Suzumon and Yuipon are now in the second row. Berika's position has also improved. No changes in 3rd row whatsoever, but I want Habu to be changed by Koike position-wise. Also, 5th round has been updated! Quiet, shy girls win in the end, I suppose. I'm itching to see the covers. Probably in the next day or so. Fingers crossed! As for the rest of them, it's really great to see half of the girls sell out/pretty much sell out all of there slots! I think it's probably due to the way keyaki are marketed. They're going to for the cool beauty/shy calm sort of look so i guess a lot of fans of the group will focus on girls that suit that type? ^That's true, however I think it's just a thing with all idol groups. AKB is marketed differently from the 46 batch where the aim is to appeal to the public as much as possible, yet the same situation happens there (girls like komiharu and miki being really active in the media yet for some reason not as popular as naachan or mion who don't try half as much). 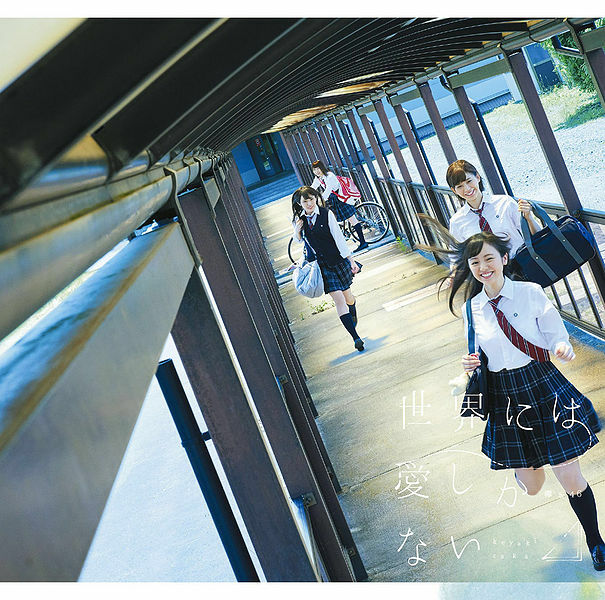 Sorry for double post, But the coupling song "Kataru nara mirai wo..." was revealed today! Really cool song, has a bit more Saimajo vibes than Sekai ni did. Choreography is amazingly well put together. The cameramen also got some perfect shots from the second verse to the end of the song, Especially from 3:01 to 3:14! 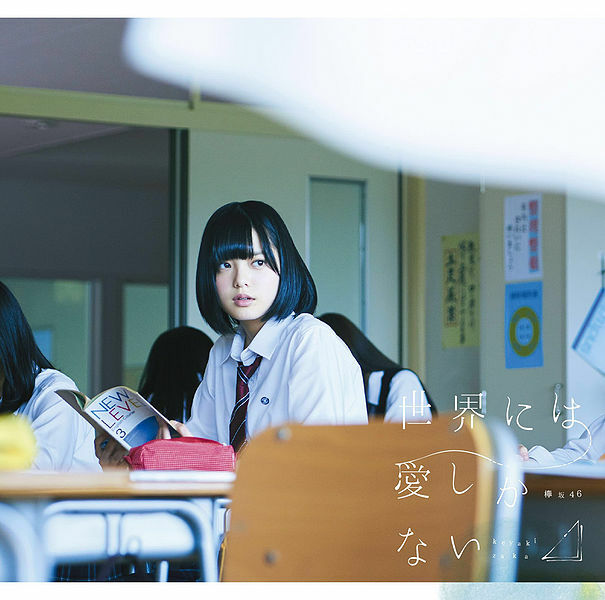 Techi solo MV..... it's interesting haha, not my style, but a good song.